Lil Kim was spotted during Fashion Week at Betsey Johnson's birthday party. What do we think about her look? 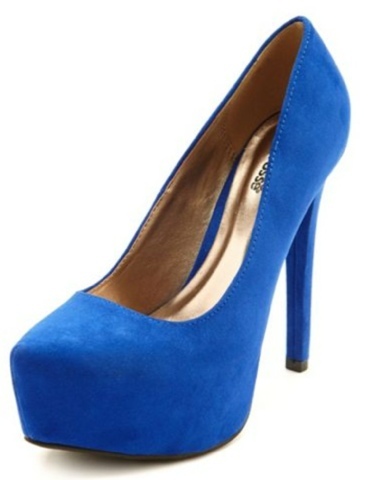 Get pumps like Lil Kim's from Charlotte Russe.